In the wake of the many revelations about espionage and interception attacks, the trust in network products plays an increasingly important role. After all, highly confidential data in the wrong hands can lead to serious damage to companies and public authorities. The LANCOM CC portfolio is, like all LANCOM routers, guaranteed backdoor-free and comes with security that is independently audited as meeting the high standards of the Common Criteria (CC EAL 4+). Certified by the BSI (the German Federal Office for Information Security), the LANCOM high-security VPN routers protect cross-site networks and critical infrastructures from eavesdropping, tampering and sabotage. A highly secure encrypted tunnel is negotiated between the networked sites to ensure the confidentiality, authenticity and integrity of the exchanged information (IP telephony, data, video). The powerful firewall protects the underlying local networks and redundancy functions ensure the highest availability. The high security of the LANCOM CC routers has been certified to the level CC-EAL 4+ after an extensive assessment carried out by the German Federal Office for Information Security (BSI). 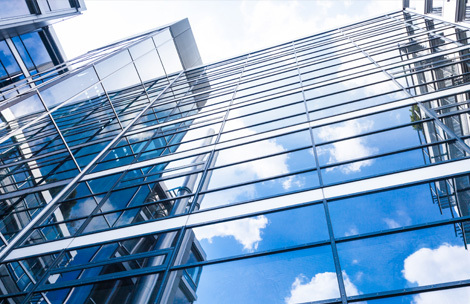 The LANCOM CC products are designed specifically for applications where the use of certified high-security solutions is obligatory or where demands on IT security are at a maximum. Common Criteria (CC) is an internationally recognized standard for the certification of hardware and software in terms of data security. CC certification is available for different Evaluation Assurance Levels (EAL), which clarify the depth and rigor of an evaluation. LANCOM CC products achieved CC EAL 4+, the highest level of certification for commercial network products of this complexity. Consequently they offer full protection against threats from the Internet. 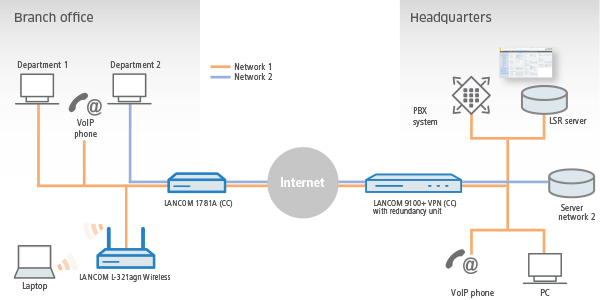 LANCOM CC products offer a full range of interfaces as they provide connectivity for ADSL, Ethernet and fiber-optics. The certification of these tried-and-trusted network components also includes a comprehensive range of functions for a diversity of applications. This combination of economical, highly integrated VPN routers in combination with certified German security technology—free of hidden backdoors—is unique on the market. Maximum flexibility with models offering a diversity of connection options for ADSL, Ethernet and fiber-optics. This opens up a range of highly secure application scenarios that only LANCOM CC products are able to support. All LANCOM CC products support highly secure IPSec-VPN site connectivity. The built-in firewall and network virtualization by means of Advanced Routing and Forwarding round off the LANCOM security package. Please verify the checksums of the downloaded firmwares with those listed in the BSI certification report.